Xiaomi Mi 9, which has managed to consume all of its stocks in a record time of 53 seconds after being officially sold, seems to sell already millions with its high-level hardware features as well as its affordable price tag. For a device that has not yet been marketed in many markets, Xiaomi has released a new system update. 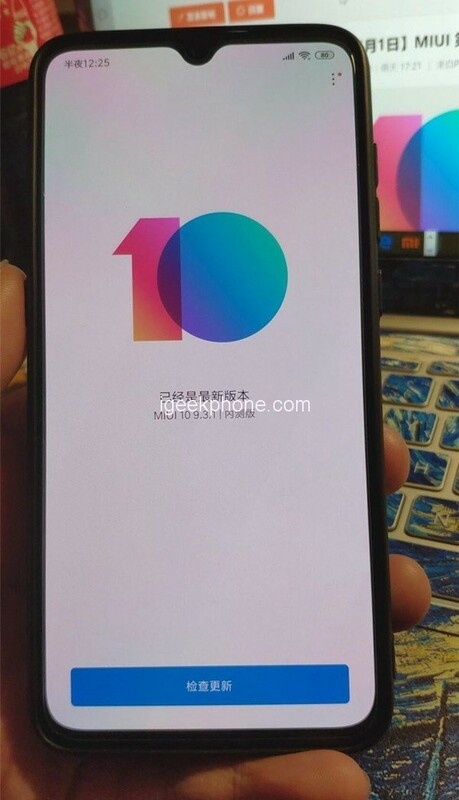 With the MIUI 10 software running on Android 9.0 Pie, a new developer software was released for Xiaomi Mi 9 and Mi 9 Explorer. According to feedback from users, this update, which contains many improvements, is reported as MIUI 10 9.3.1. With the new update, you can now completely hide the notched area. 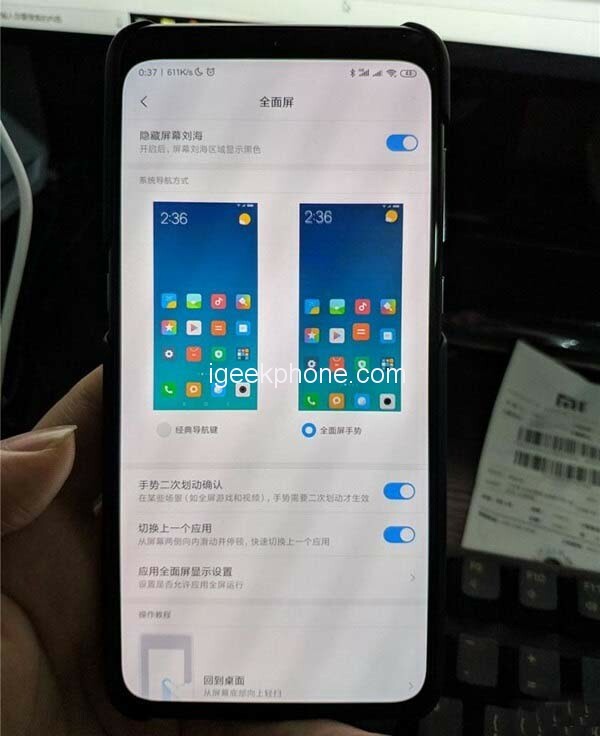 On the other hand, you will see that the design of the single front camera notch changes slightly and takes the form of a OnePlus 6T-like water drop. It is also stated that the problem of high battery consumption of Google services is also fixed by this update. 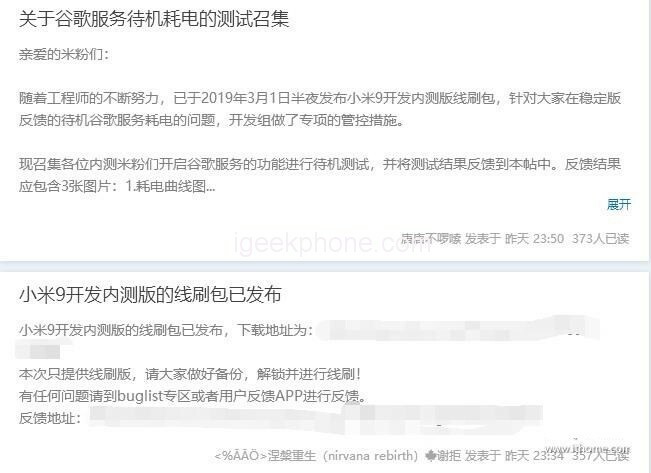 In addition to the development of the internal test version, Xiaomi Mi 9 will also solve the problem of power consumption of Google services in the stable version and will carry out special control measures. Xiaomi’s latest flagship, Mi 9, comes with a 3300mAh battery which supports 20W wireless fast charge. This is the first smartphone in the world to use a 20W wireless fast charge. According to Xiaomi, the Xiaomi Mi 9 20W fast charge is faster than the wired 18W charge of the Xiaomi Mi 8. Looking at 3 mainstream flagship wireless charging, Xiaomi Mi 9 gives 100% charge in 90 minutes while Huawei Mate 20 Pro needs 124 minutes for a full charge while iPhone XS Max uses 257 minutes for a full charge.